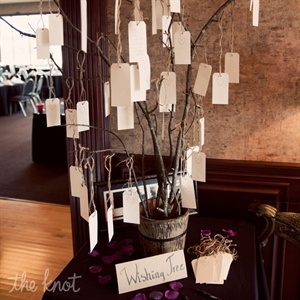 It is all the small touches that make each wedding so unique and your wedding stationery can certainly set the mood for your wedding day. 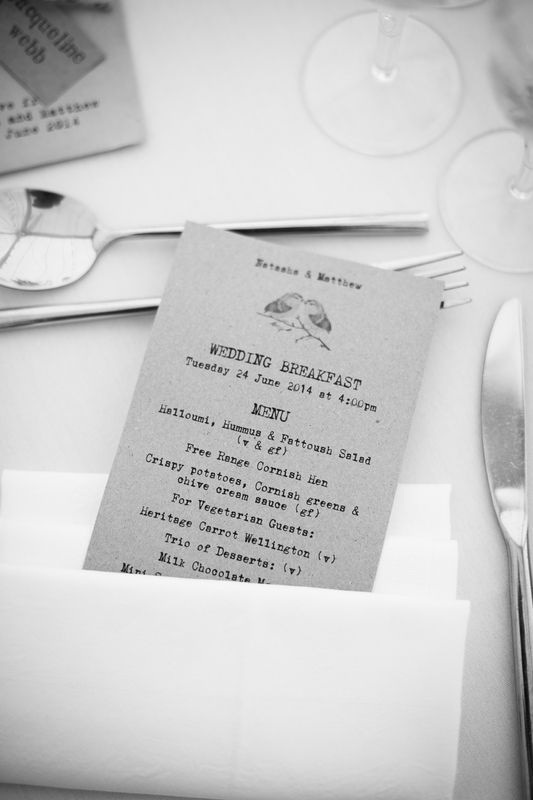 Whether you choose to send out Save the Dates or go straight in with Invitations – these will make the first impressions on your guests and so we like to offer you as many different ways to get your style and theme across. 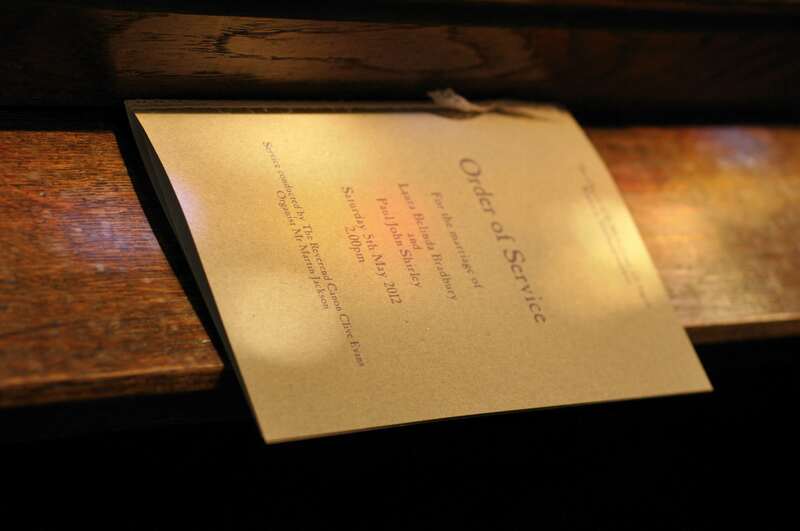 Now offering envelope liners to match any design, guest name tags and the choice to have all your pieces bound in twine, ribbon or lace we aim to create wedding stationery as personal and unique as you are. 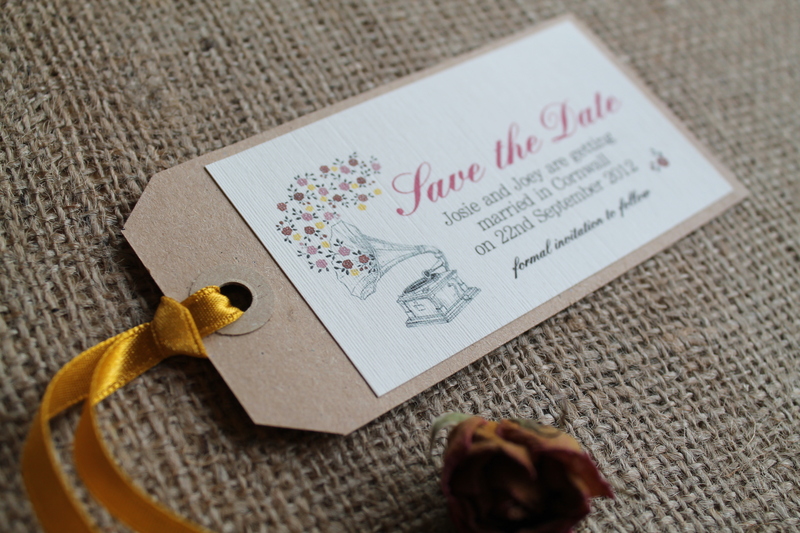 We have also just started using scratch panels in our designs which add a really fun element to any Save the Date or Invitation, with the choice to include mini vellum envelopes with a shiny new penny allowing your guests to scratch and reveal your hidden names or wedding date! 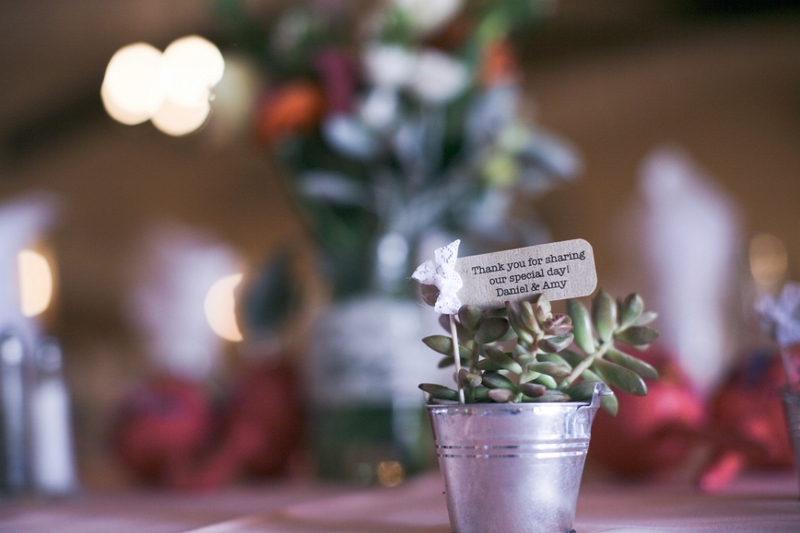 From homemade wedding favors and crafty decorative projects to advice on how to preserve your wedding bouquet after the big day look no further than Dolly Drop wedding site. 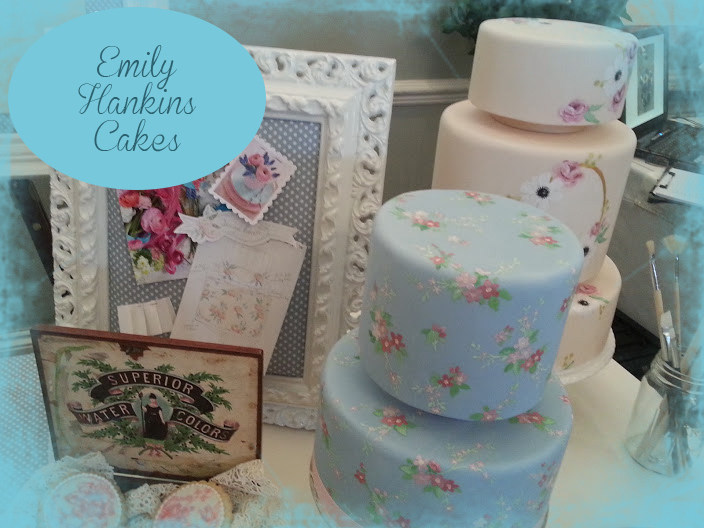 After a much needed 2 week break, I am back in the studio again and have had time to reflect on what an awesome show WED Magazine put on at the end of March…they really should be congratulated! 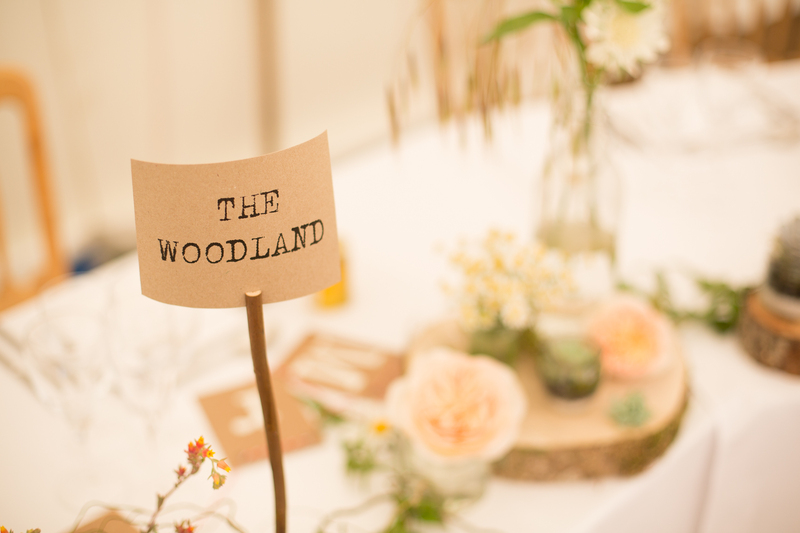 For me, it was the best yet… great foot fall, a lot of genuine interest from couples who were very well suited to the products Laura Likes creates and also the opportunity to mix with a plethora of wonderful, ingenious wedding suppliers with the most beautiful stands that created a slight feeling of envy but were, for the most part, really inspiring! 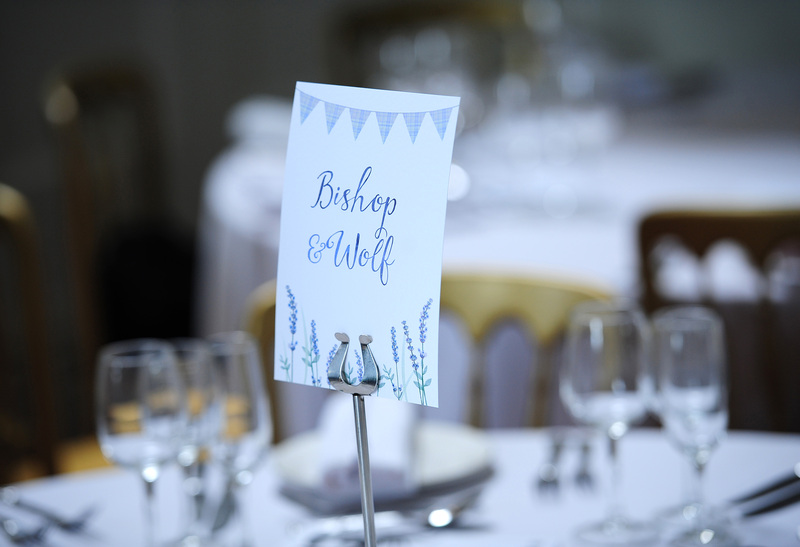 Having collected over 100 contact details of Brides and Grooms to enter my prize draw to win a £50.00 voucher on the day, I am pleased to announce the lucky winner is Sarah Mead, congratulations Sarah! 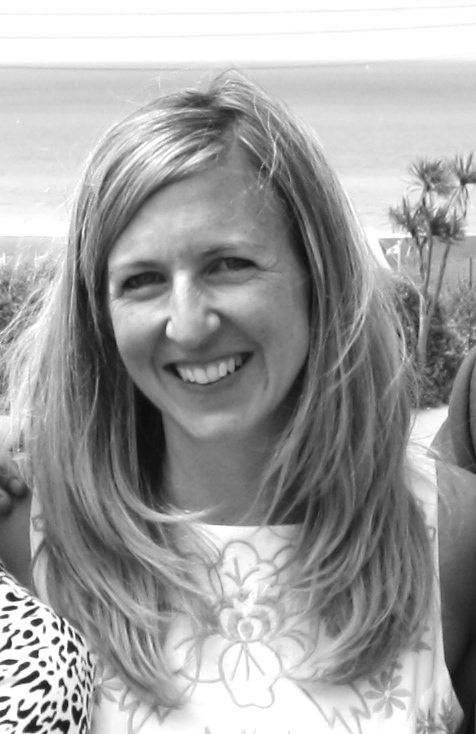 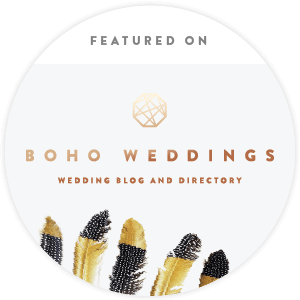 During the day I met another lovely Laura from Dotty Vintage Weddings – Laura runs a fantastic wedding blog which is updated on an almost daily basis (unlike my own infrequent ramblings!) 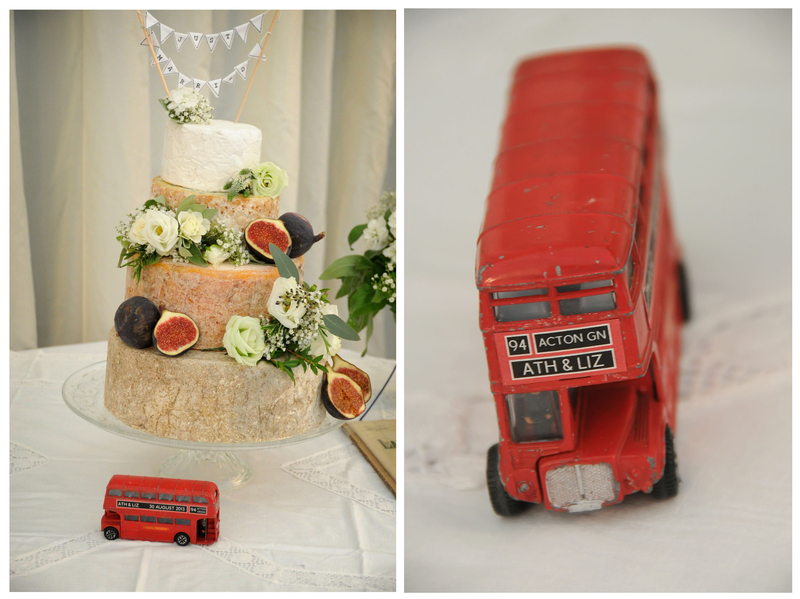 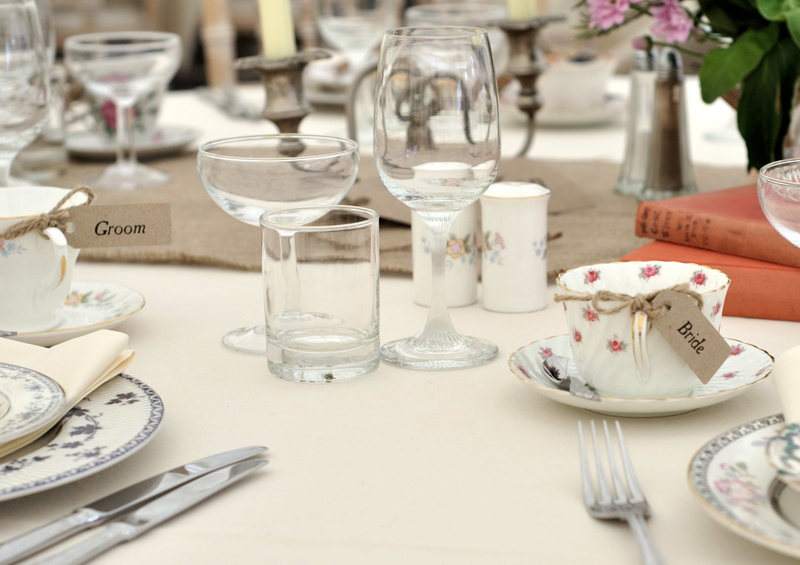 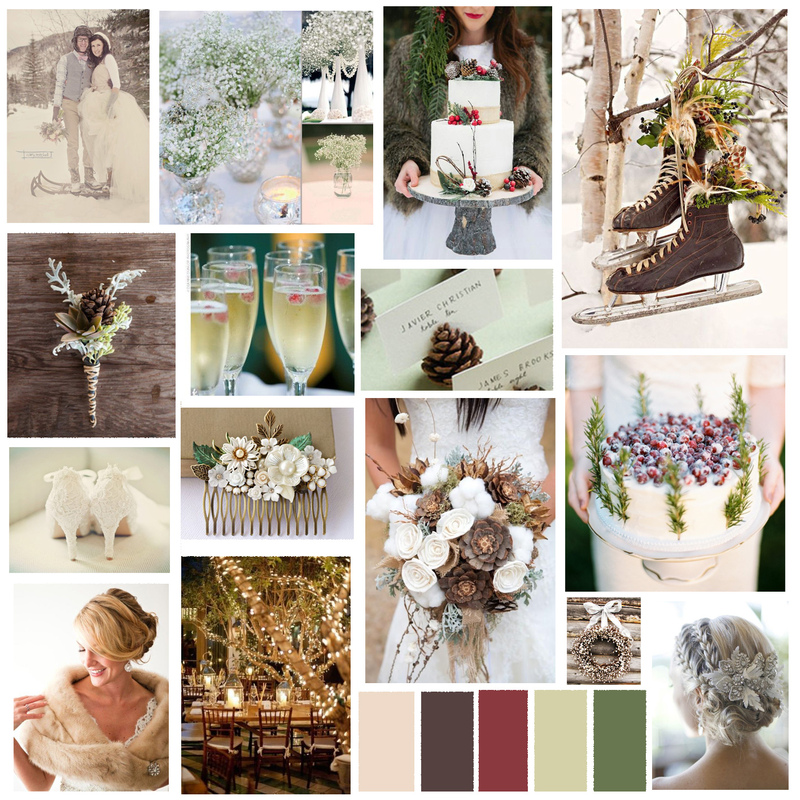 with great vintage inspired wedding ideas as well as live blogging from Wedding events through out the South West. 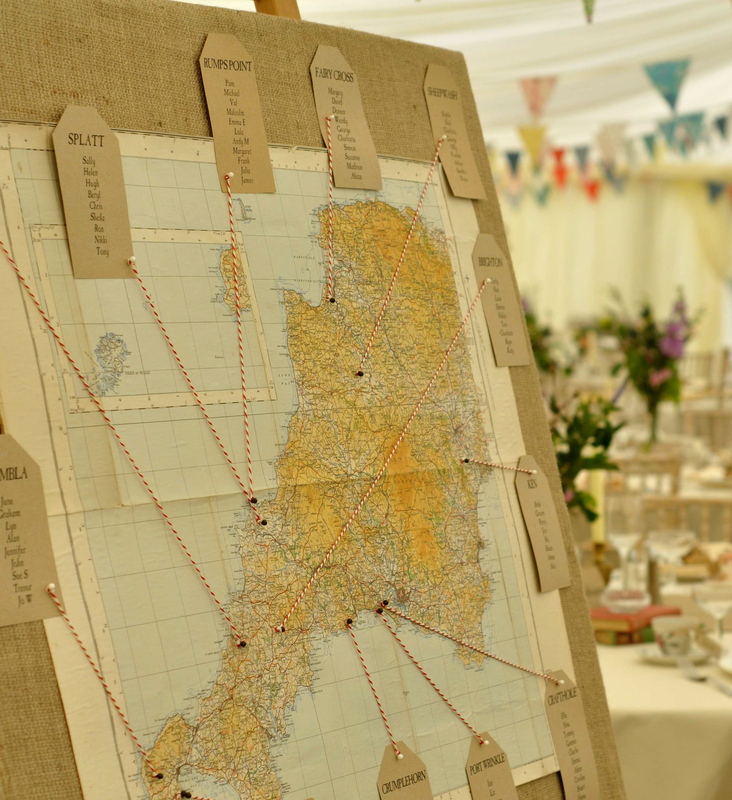 Check out her site for all things vintage and her feature on Laura Likes Stationery amongst other awesome Cornish wedding suppliers! 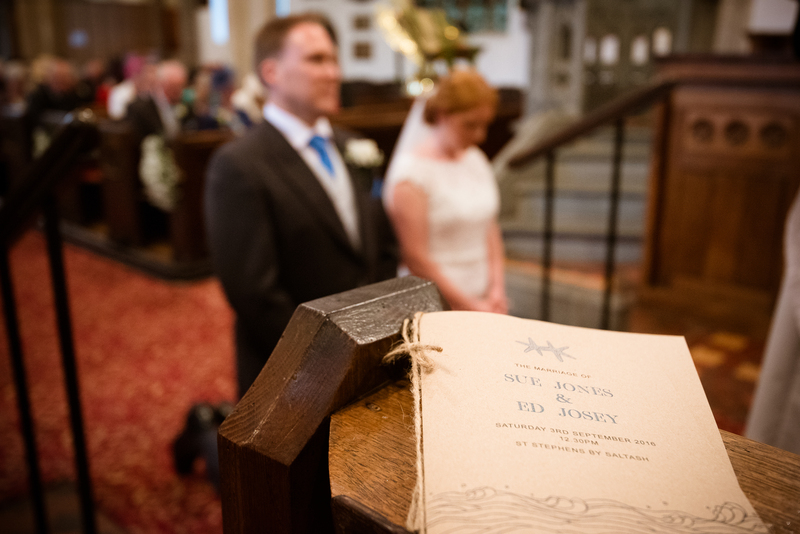 With intimate weddings abroad on the up (and who can blame those of you with a desire to secure some sunshine!) 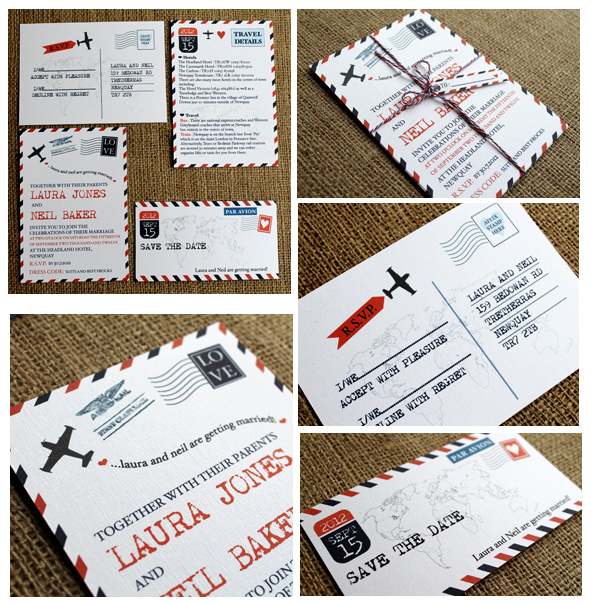 our Airmail range offers a unique and unusual way to follow the globetrotting reference through to all elements of your stationery. 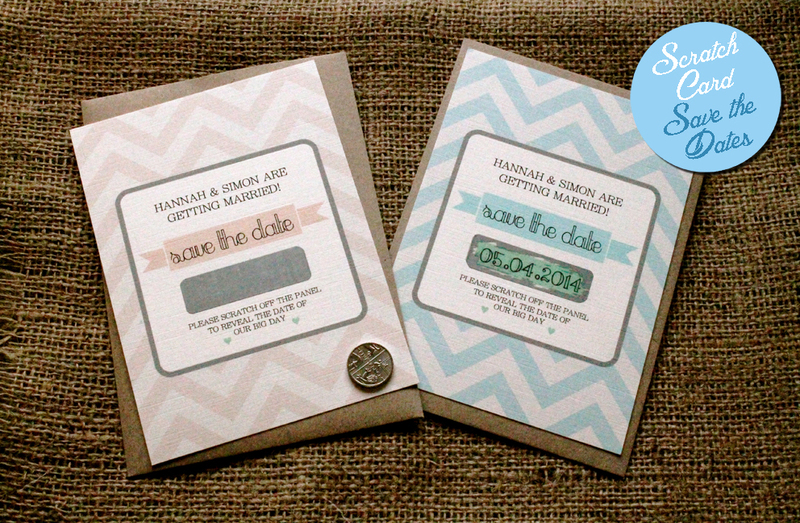 Laura Likes offer Save the Date cards through to Invitations and RSVPs, also available are Order of Service/Order of the Day and reception stationery. 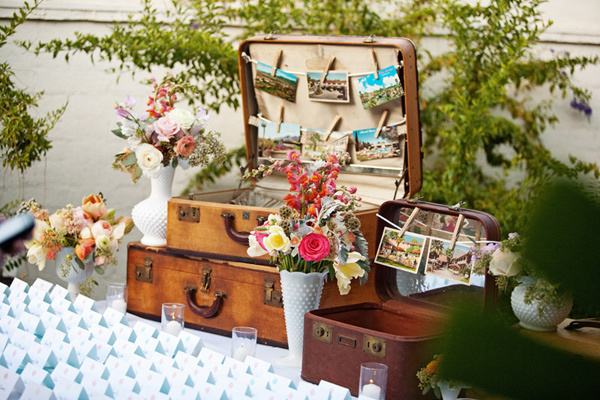 Equally within the UK there has been a move towards travel-themed weddings – Maybe you and your fiance are from different countries, or you met abroad, or you simply share the wanderlust – accredit your travel bug with our invitations when you gather your guests from all corners of the globe! 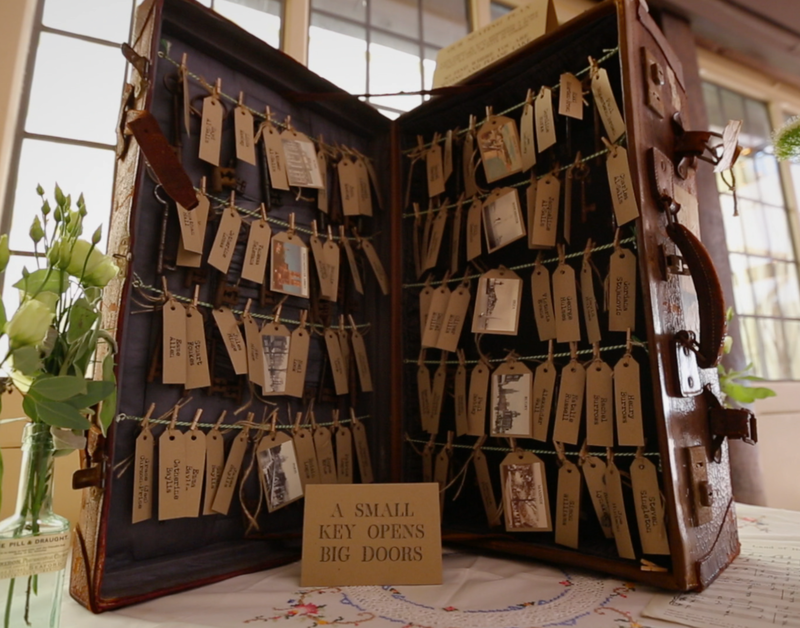 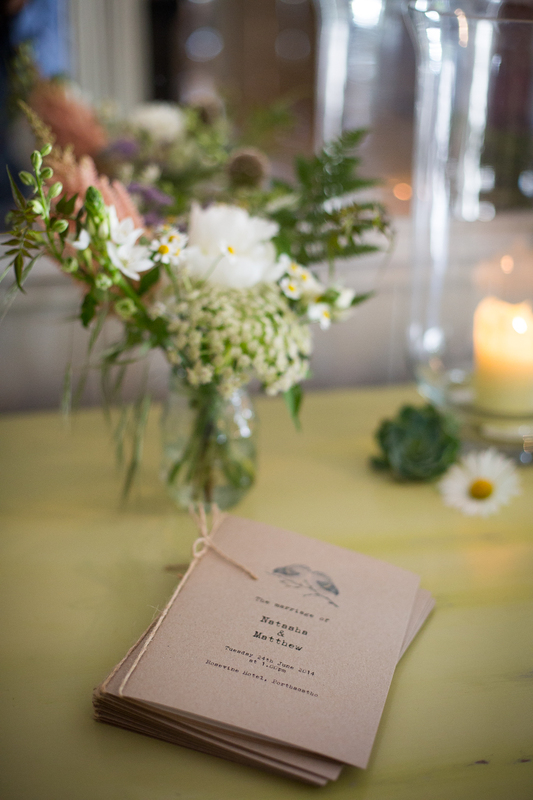 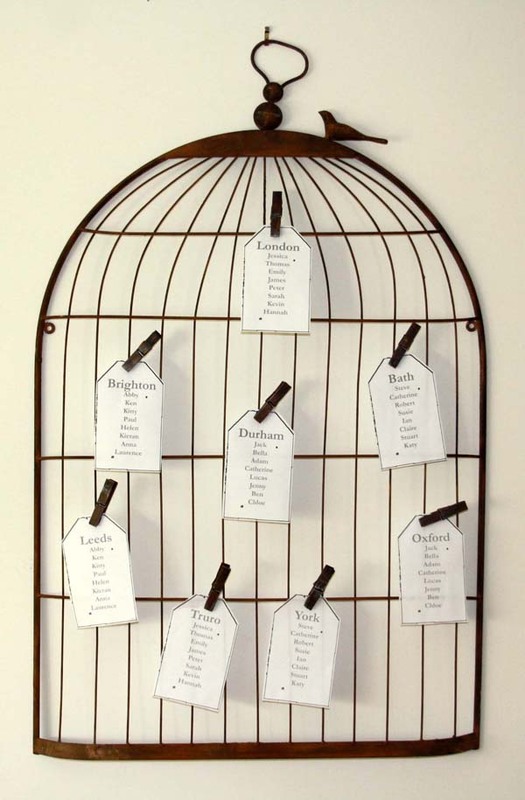 So beautiful and can have so many uses; as coffee tables, or to collect your wedding cards in or below as part of a table plan… Let us print the cards for your table plan, you supply the suitcase and simply peg up on the day, Ta Dah! 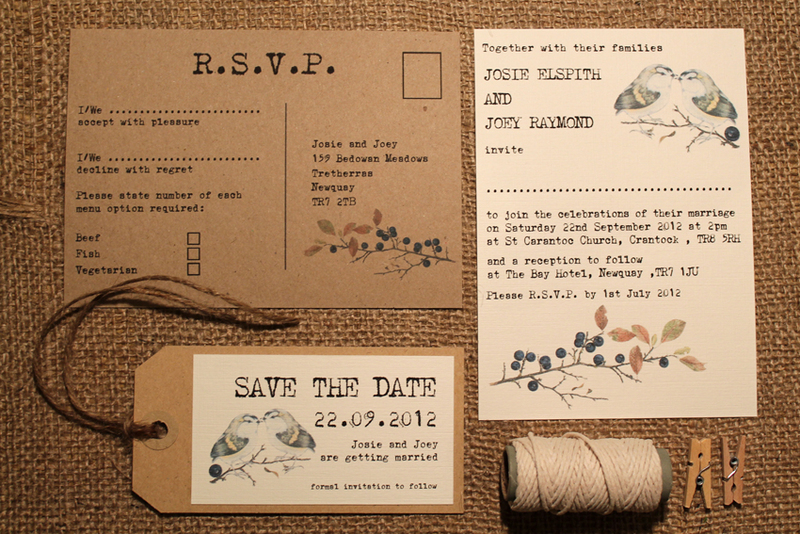 These look great cut up and made in to bunting for extra decoration at the reception. 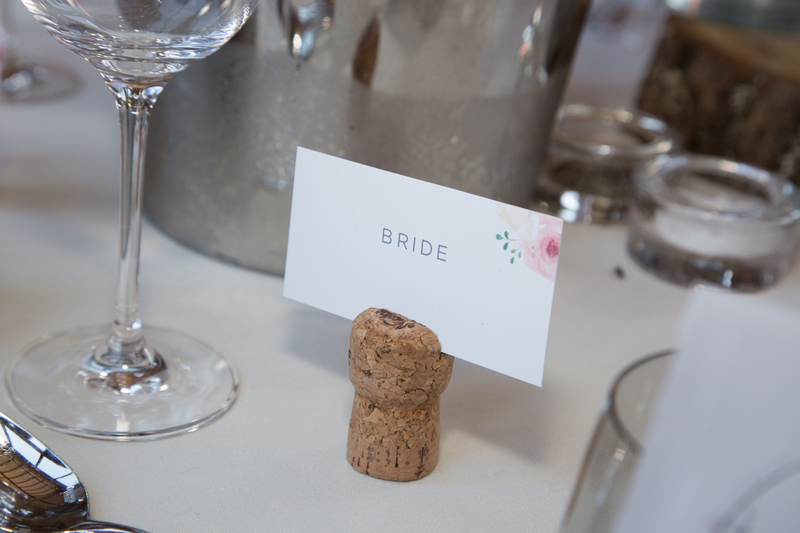 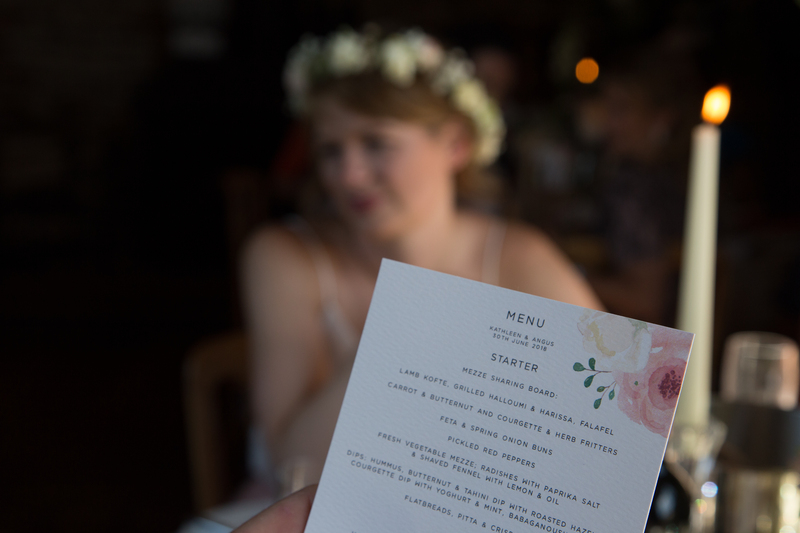 Or you can incorporate the postcards into your place settings, by addressing each one to the Bride and Groom and allowing your guests to write you a card, stamp and post it so that on return from your honeymoon you are met with a pile of well wishes on your doormat! 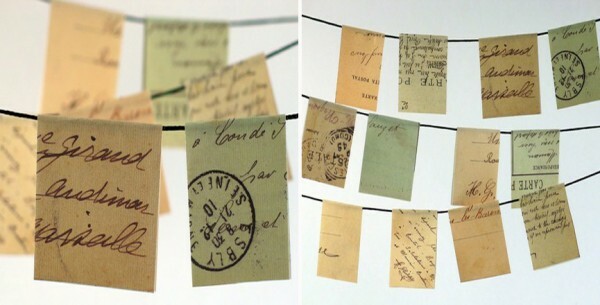 Such a fab idea and Laura Likes have a mixed selection of blank vintage postcards that have been collected from antiques fairs and markets so don’t hesitate to contact us if you would like to purchase them. 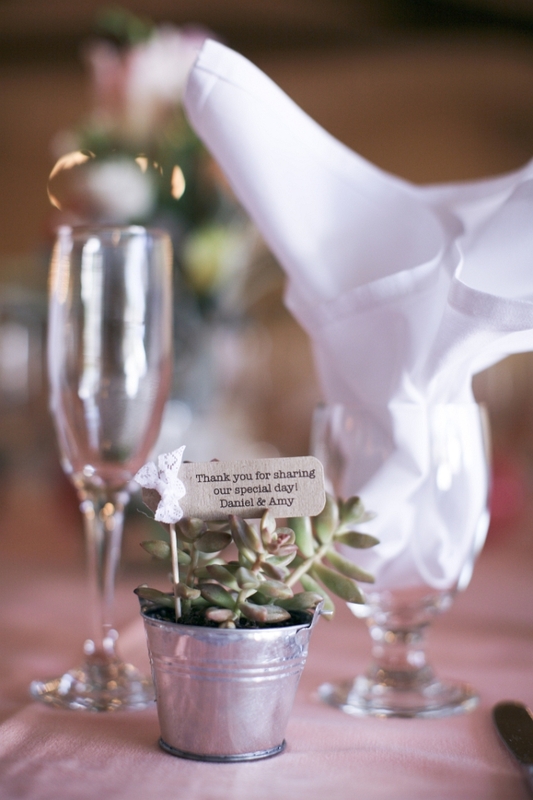 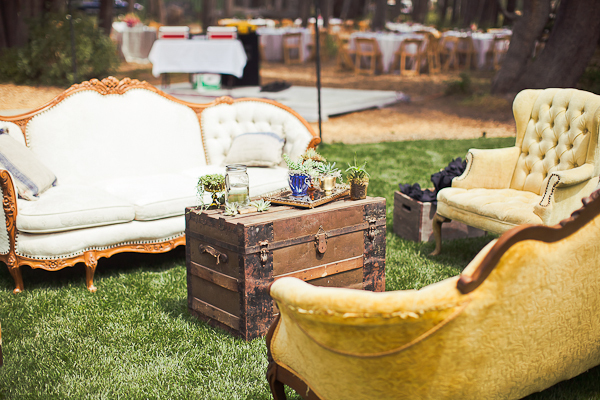 Beautiful centre pieces formed around or inside vintage bird cages…pretty, pretty, pretty! 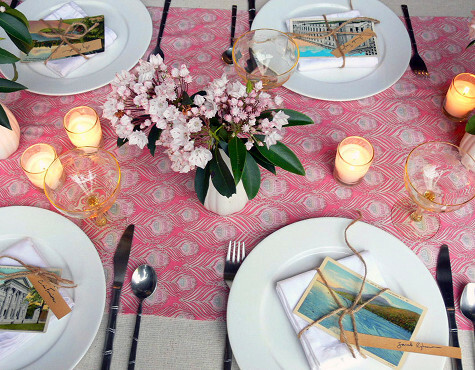 Finger painting fun! 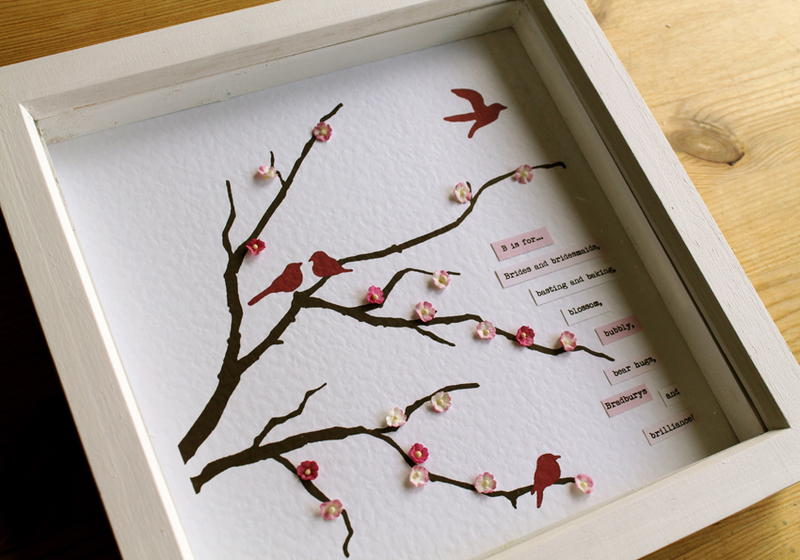 Let your guests leave their mark on your day with this ‘Magic Birds’ Wedding Tree from Joanne Higgs on Etsy, various illustration options available. 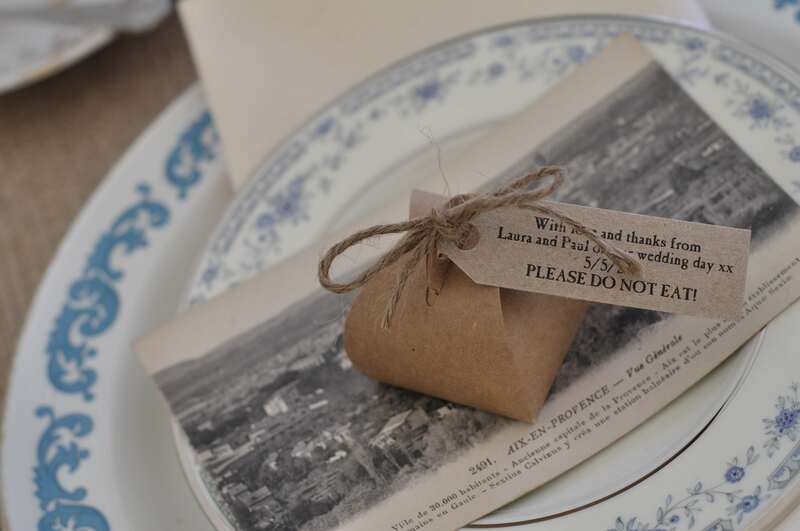 All you need is an ink pad and remember to supply some tissues for your guests to clean up afterwards! 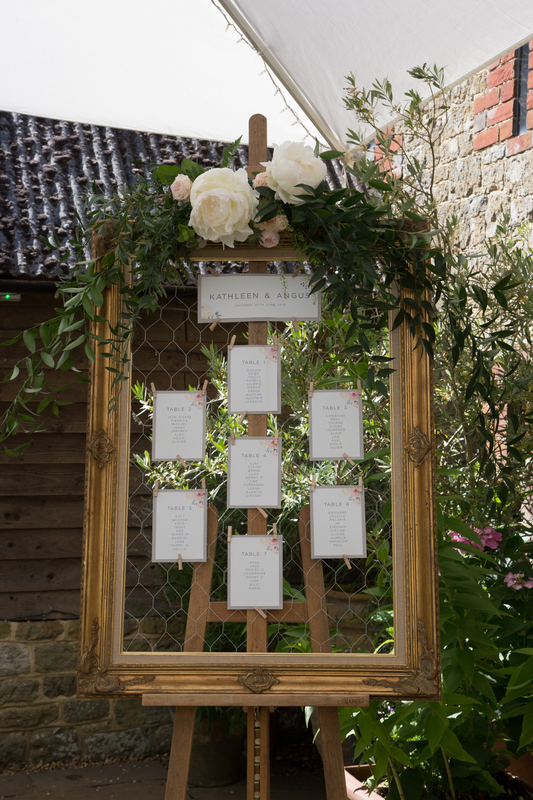 Finally thank your bridesmaids with a customised Box Frame Picture from us! 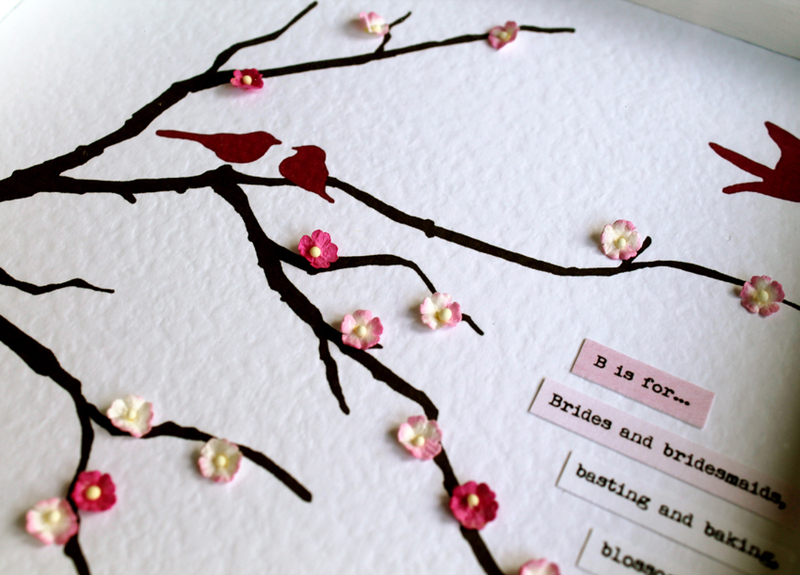 B is for Blossom, Bridesmaids and Birds… These are made to order meaning that the text can say whatever you want to say or reflect what you have shared with your nearest and dearest – warning – may induce happy tears!